Derek joins during one of his busiest times of the year, he is the Zoomtopia Lead, and leads off the show talking about Zoomtopia, the Zoom User Conference in terms of working on the conference with the team, discussing content, the speakers and more. 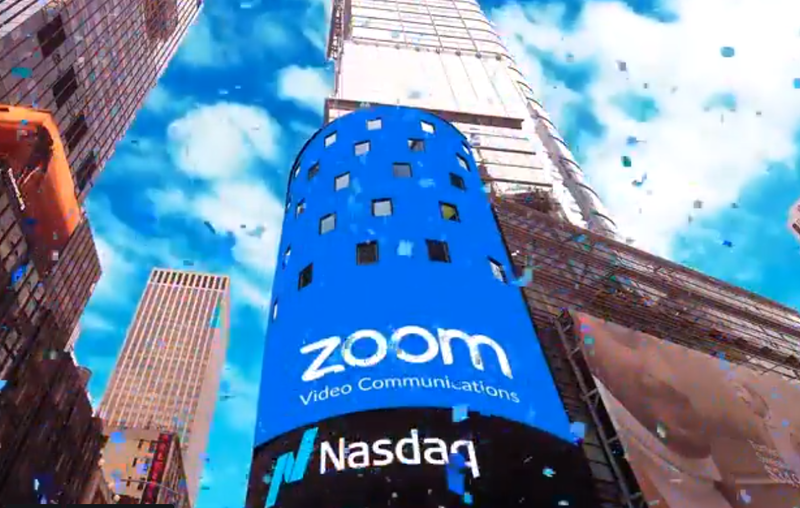 Wayne, who has been with Zoom since 2015 talks about the conference, he also talks about CEO Eric Yuan, and something fun that he did at Zoomtopia last year (it had to do with coffee). Jimmy talks in depth about the Crestron and Zoom Video Communications relationship from the start – with Crestron Mercury and Zoom, shown at InfoComm 2017. Olya (who Corey has known for a while over social media) talks about Zoom Video Communications, and the passion she has for the company and the solutions. Next – Corey, Olya, Mike and Kaleo tell their Zoom user stories. As usual, numerous hashtags created on this show, listen in for them (Corey made Gabe responsible for posting them on Twitter). Then Jimmy takes over, and we get the hashtag #ZoomJustWorks (approved by Olya). Attempts were also made for “news” – aka scoop drops. Katye was certainly missed. Wayne then talks about Zoom and digital signage, and what this technology means in particular for the customers along with other advancements, and added value to the experience. Gabe talks about what he does for the company, and focuses discussion on Zoom Rooms. Olya talks about this being her first Zoomtopia, along with Zoom, Zoom Rooms and the overall experience. Mike talks about this being his first Zoom User Conference as well, he also mentions Stephen M.R. Covey (Featured Keynote at the conference) and his book The Speed of Trust – Eric Yuan’s favorite. Mike and Olya also talk about Serena Williams. And of course… a Jimmy Vaughan WWE story. Finally, what excites all who will be attending about the conference. There is discussion about Eric Yuan throughout the show, his leadership, and how happiness is his mantra. Corey also talks about Zoomtopia news that was shared over the year by Zoom Video Communications through the show. For everything you need to know about Zoomtopia 2018 (and you can still register), visit zoomtopia.us. Eric Yuan kicks off day one at Zoomtopia 2017. Note: Intro theme from Zoomtopia highlights video.